Telling stories on screen that lead us back to ourselves through inner expansion. Currently seeking opportunities to direct. ​View Cat's resume below, direct contact here. 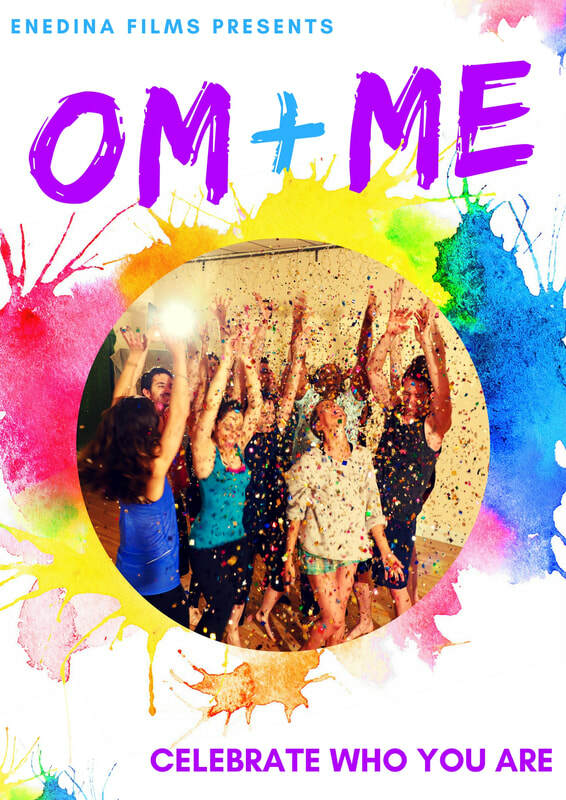 OM+ME, A broken woman must face her deepest demons in the most expected place - the OM+ME yoga studio. Watch the trailer! The trailer features the original song OM+ME, written by Catharine Jones, recorded + produced at Timbojo Productions studio in Albuquerque, N.M. and features vocals from: Adam Burch, Monique Candelaria, Tiffany Neeley, + Cat Jones. (H)er (D)irection by Catharine Pilafas from Cat Pilafas on Vimeo. Watch Cat's winning submission for the Chiamera Project's In (H)er (D)irection Contest about why she directs. 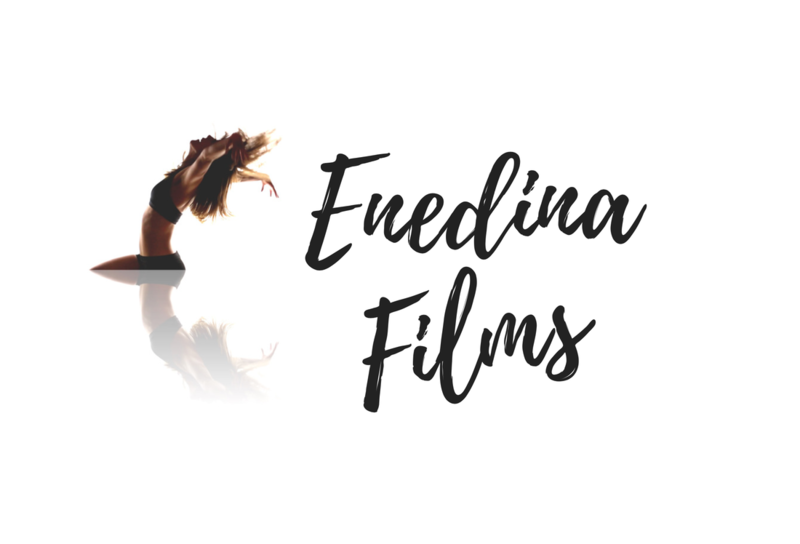 Pinky Promise from Enedina Films on Vimeo. Cat's directorial debut, Pinky Promise, won the Best Director award at the Different Voices Film Festival. Click here to read the full blog about Cat attending the festival! During World War Two, a mysterious Frenchwoman who arrives on the English coast with an important message for the resistance encounters both aid and suspicion. Cat has joined forces with Catherine Fridey in 2 Cats Production's film, Seagull. Cat is in the director's chair again, as well as, acting, a first for her on set! My first venture was directing my husband Adam's book trailer for his debut novel, The Vendetta of Felipe Espinosa.​ Setting out to do justice to this thrilling historical fiction in a 3 minute trailer was a fun experiment. It was like forging a path and praying it would all going to work out. It did. More about the novel at: www.adamjamesjones.com. My third project was choreographing and co-directing a trailer the Julia Cameron play, Love in the DMZ. This play is told in letters and there is extremely little interaction with characters. We decided to create a trailer about the character's subconscious, deepest fears and longings. 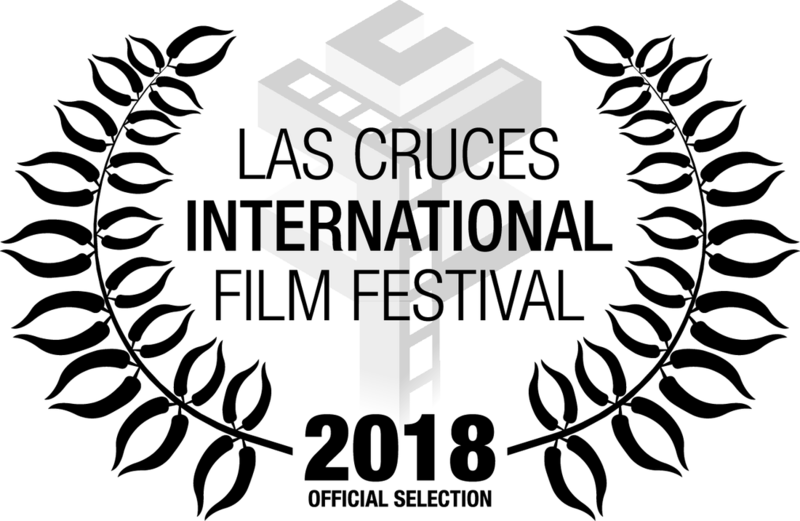 My second project was co-directing the Sol Acting Academy 48 Hour Horror Film Festival team, Oct 2014. We created, The Lead, a Twilight Zone-esq Sci-Fi film.